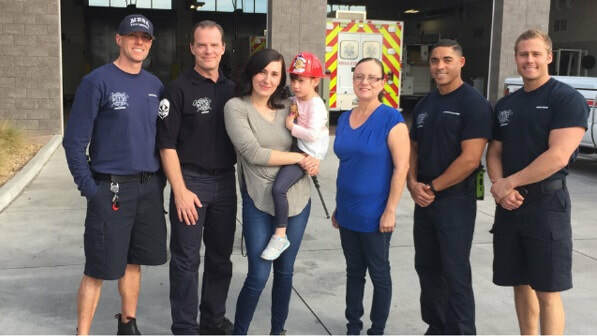 Fire fighters with the Mesa Fire Department in Arizona are being called heroes after they rescued two dozen residents from a burning apartment complex last month. 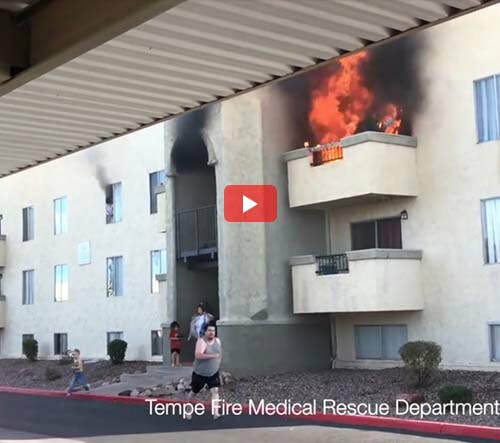 Twelve people had to be rescued from windows and balconies due to heavy smoke and fire conditions and another 12 were displaced from their apartment but were rehoused in the same complex. 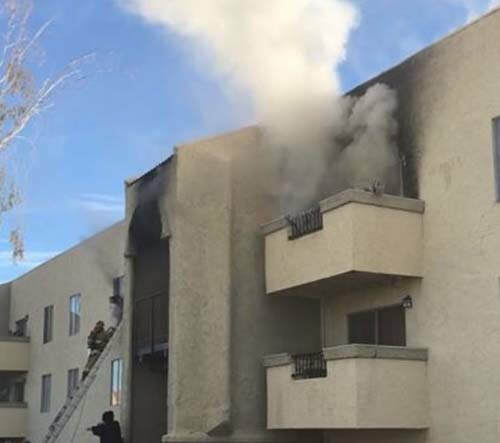 One person was treated for smoke inhalation. 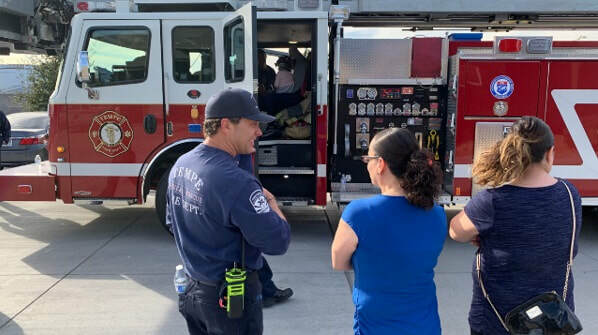 The fire occurred around 9h00 on 12 January 2019 in the area of Broadway and Dobson roads.